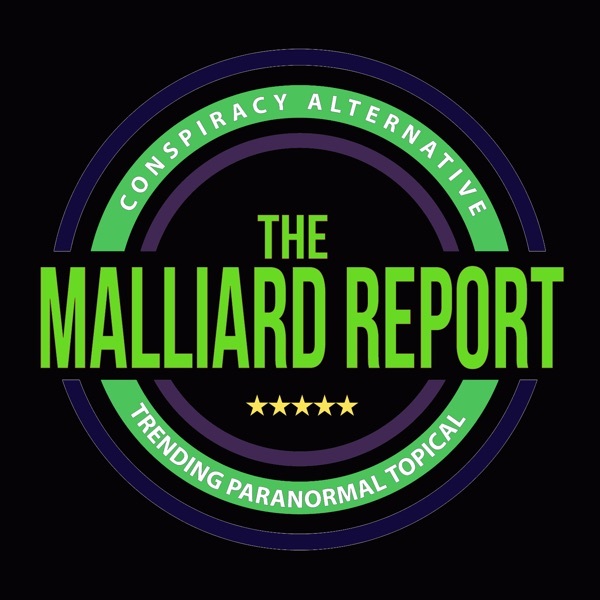 Guest: Spencer Hughes This is quite the show we have this week for all fans of the Malliard Report. Once again, our host Jim Malliard shows off why his show is the “Fastest... The post Spencer Hughes – Radio Personality appeared first on The Malliard Report.